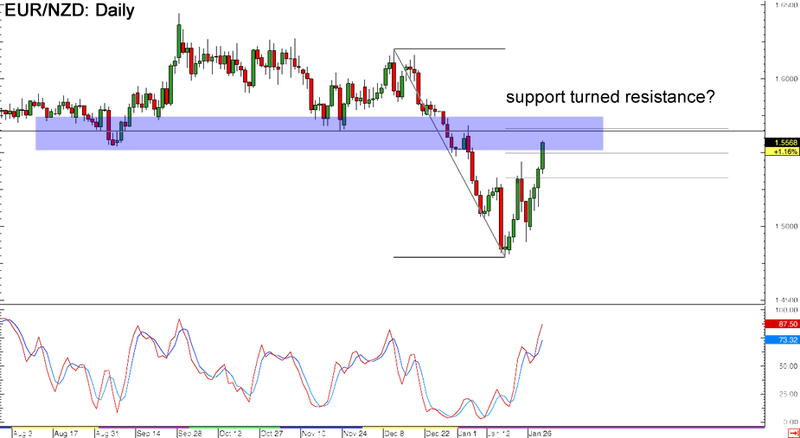 First up, here’s a simple long-term break-and-retest play on EUR/NZD’s daily forex chart. As you can see, the pair is making a pullback after its recent dive and may find resistance at the Fib levels. In particular, the 61.8% Fibonacci retracement level which lines up with a broken support zone might hold as resistance. Stochastic is moving up, indicating that there’s enough bullish momentum to lead to a test of the area of interest at the 1.5700 major psychological mark. Better wait for reversal candlesticks or stochastic confirmation if you’re thinking of shorting right there! Careful, Kiwi bears! 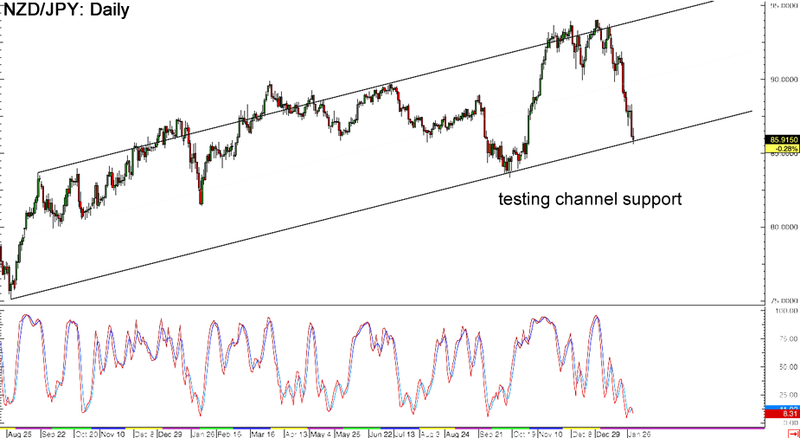 NZD/JPY is testing the rising channel support on its daily time frame and may take a break from its recent drop. Stochastic is deep in the oversold area, which means that a bounce is overdue. Price could head back to the top of the range near the 95.00 major psychological level or at least until the mid-channel area of interest at the 90.00 handle. 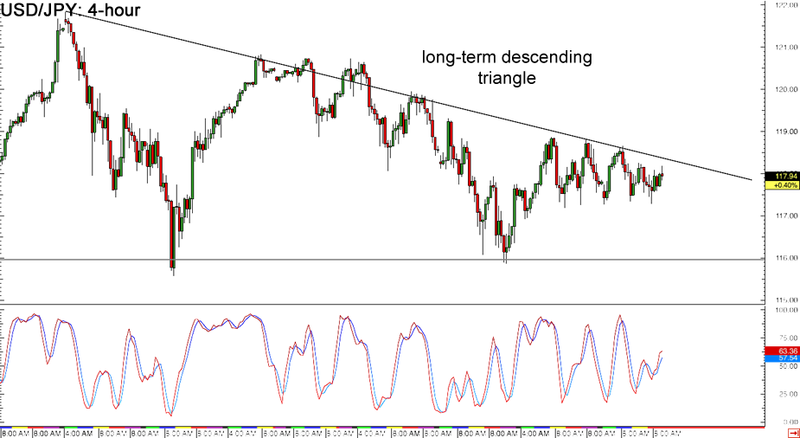 A downside break could still be possible though, as the recent selloff has been pretty steep. Make sure you review our lesson on How to Trade Breakouts if you plan on taking that route. If you think the USD/JPY short-term descending triangle on the 1-hour chart is interesting enough, then you’d be surprised to know that zooming out to the 4-hour forex time frame would reveal another descending triangle pattern. Woah, major triangle-ception! The pair is also testing the top of the triangle on this chart and may be due for a move lower, possibly until the 116.00 major psychological handle. Stochastic is pointing up, indicating that buyers are in control for now and that an upside break is also possible. Watch out for a potential 500-pip move once the pair breaks out in either direction!